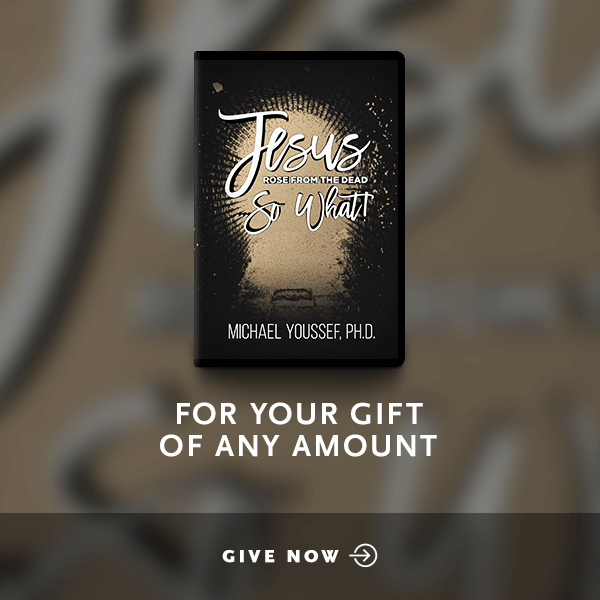 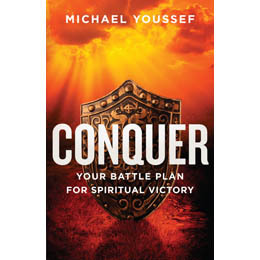 In this engaging four-part CD series, Dr. Michael Youssef provides a Biblical understanding of Satan's strategies and the simple truths we can apply in order to defeat him. 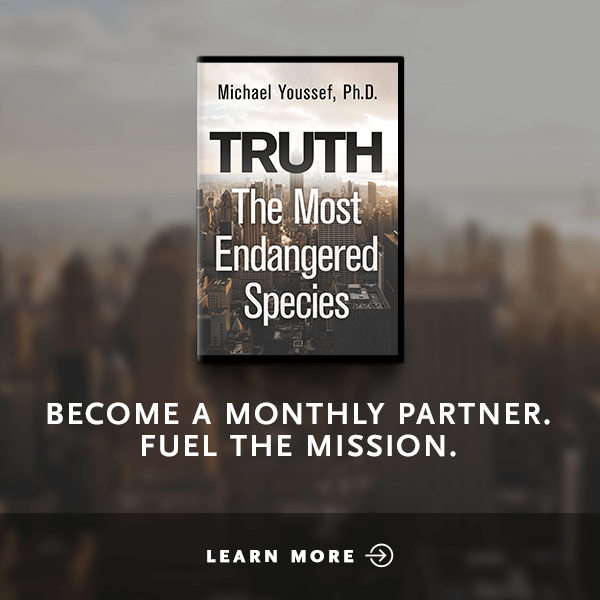 How can you guard yourself against deception? 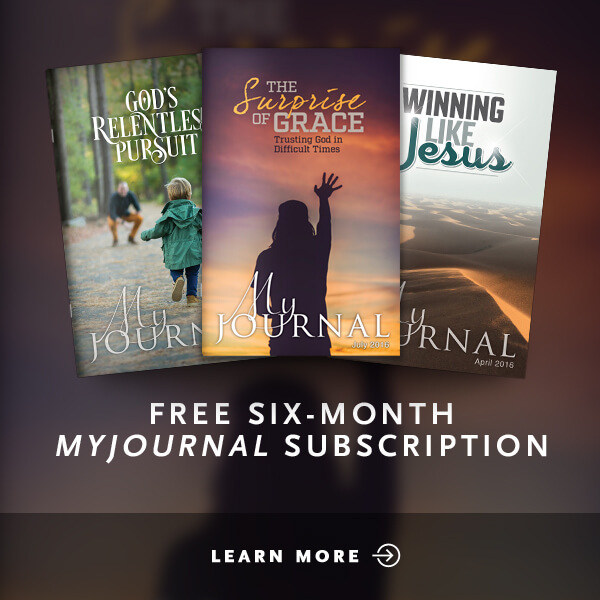 What does the Bible say about heaven, hell, angels, and demons?